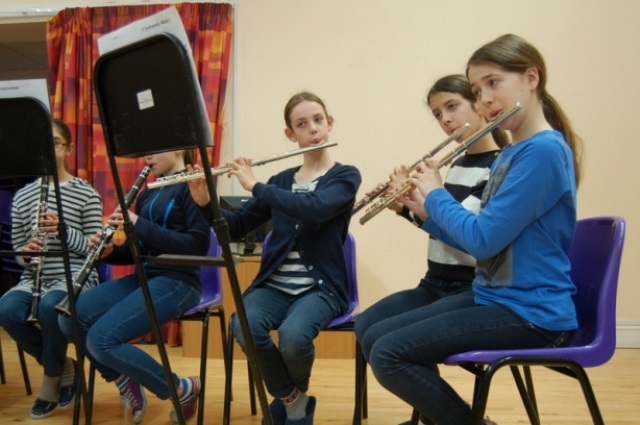 Being part of an orchestra gives children the exciting opportunity to make music as part of a large group, while also improving skills such as sight reading, keeping in time as a team, and playing with expression. 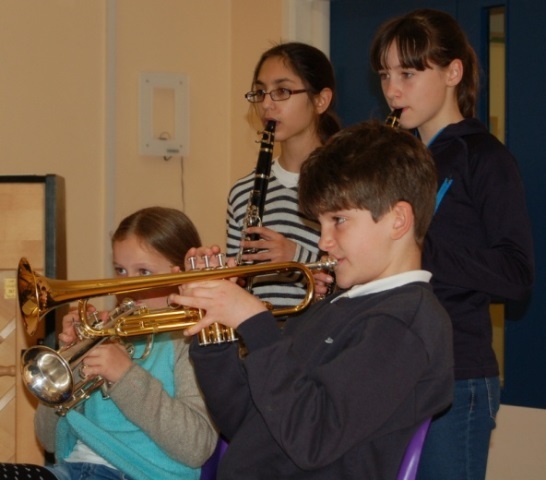 Mayfield has a vibrant school orchestra led by Anne Taylor, a professional musician who runs a range of music groups and classes across Cambridge. 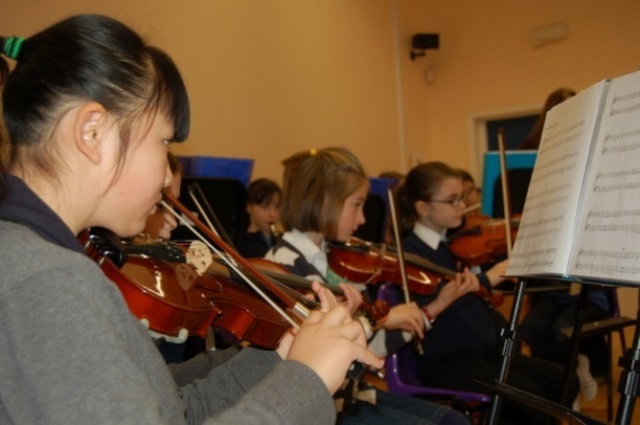 The orchestra rehearses weekly and performs regularly both in school and at external concerts. 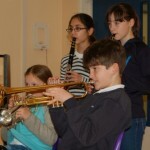 The children play a variety of genres including popular themes (Star Wars, Harry Potter), classical pieces (Pachelbel’s Canon, Prokofiev’s Peter and The Wolf), folk and traditional pieces (Captain Jack’s Hornpipe, Banuwa), jazz riffs from the popular “Razzmajazz!” and of course, carols during the Christmas term. Anne arranges bespoke parts so that players of all instruments and different abilities can participate. 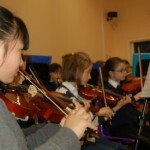 There are usually around 30 members of the orchestra covering strings, wind, brass and percussion. 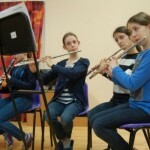 If your child is interested in joining then do contact Anne annetaylormusic@gmail.com. We meet on Thursdays at 8.30am in the Large Hall and welcome parent helpers. What do you like about Orchestra? What do you not like about Orchestra?